Entire empires can be built from elliptical machines, hence there is no sense in paddling away with a tortured expression while watching the seconds slowly click along. Here are five easy ways to get a TON of work done on an elliptical while also getting a great workout. But First! A Note About Focus and Body Mechanics. Before we go any further, you need to know that there are good ways to work out on an elliptical, and there are bad ways to work out on an elliptical. If you step on an elliptical moaning and groaning and only hoping the minutes go by as quickly as possible, you're in for an excruciating time. If, however, you maintain a positive attitude, even if you're tired or in a bad mood, you stand to get a lot out of your workout. 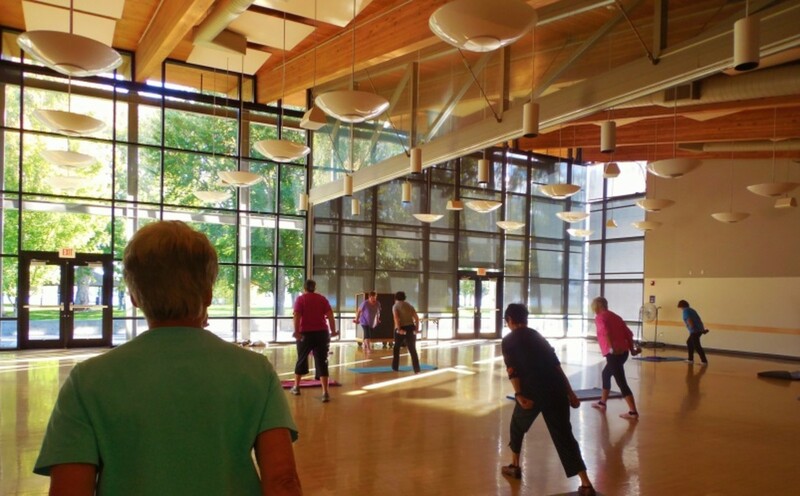 Let's also quickly discuss body mechanics and posture before going into the various ways you can boost your mental, professional, and social productivity in the midst of a workout. While on an elliptical, it is best to wear comfortable training shoes (I didn't do that for a while, and it wreaked havoc on my arches) and stand upright. 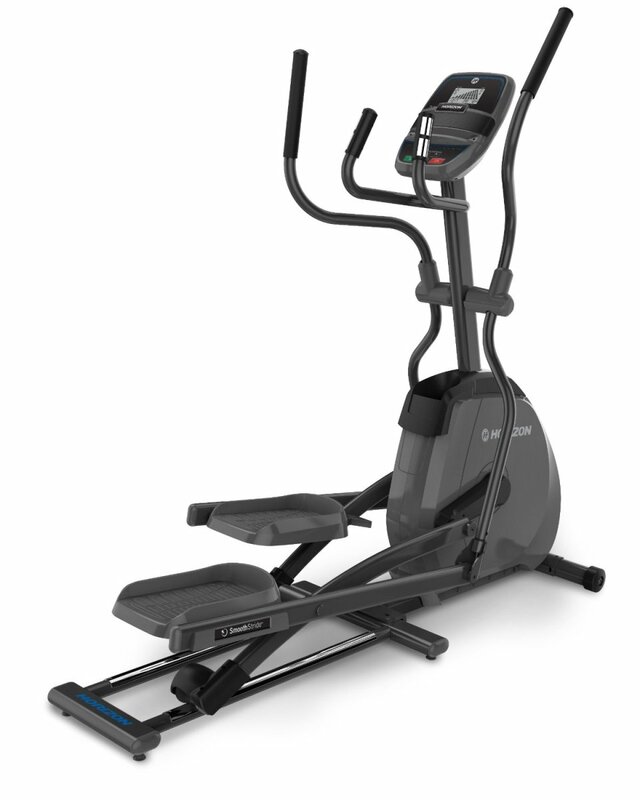 I see many people hunching over on ellipticals - not only is that bad for posture, it's going to decrease the efficacy of your workout, increase the likelihood of pain, and make you generally uncomfortable, because you're throwing yourself out of alignment and making it hard to breathe. If you want to work your upper body and arms a bit, be sure to place your hands on the moving bars, not the little support bars, and actually push and pull. In all honesty, it's difficult to use an elliptical machine in a wrong way - they're pretty fool proof. Just be sure to have good posture and wear the right shoes! Hurray! 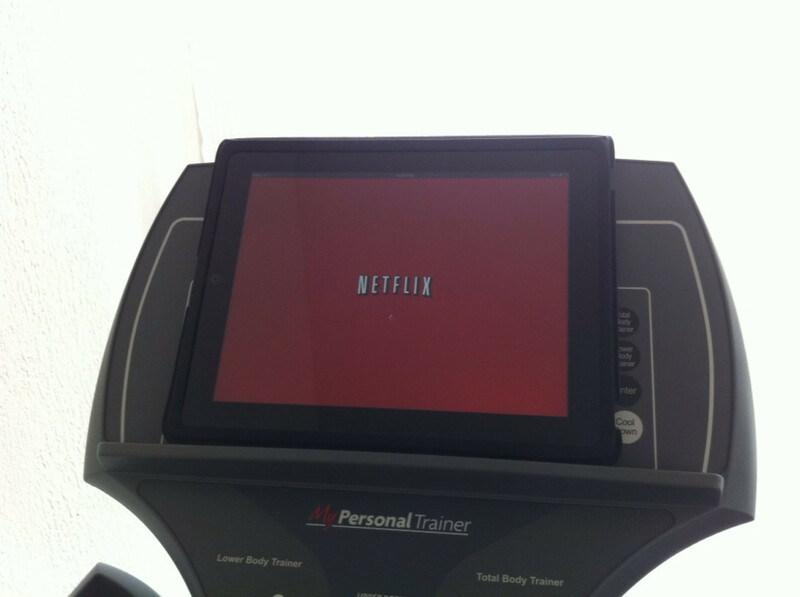 Now we're ready to discuss five easy and very productive things you can do while working out on an elliptical. If reading on elliptical machines is out of the question due to bouncing and the like, consider the humble audiobook. It is truly amazing how much 'reading' one can get done without actually drawing one's eye across a page, and there are more audiobooks available than ever! Purchasing, or even downloading audiobooks for free, is more convenient than ever. In a matter of seconds, you can download a best-selling novel to your mobile device for listening at the gym, thereby using your workout time to learn a new skill or brush up on old literary classics. If you opt for audiobook listening while working out, I suggest using a towel or other obstruction to cover the readout on your elliptical. Watching a clock tick away is only going to get you restless. After freshman year, all of my college reading took place on an elliptical machine. While all the other kids fell asleep in the midst of their studies and woke up with creased cheeks and drool all over their textbooks, I enjoyed excellent focus and felt invigorated after study sessions - plus I remained quite fit despite my heavy study schedule. 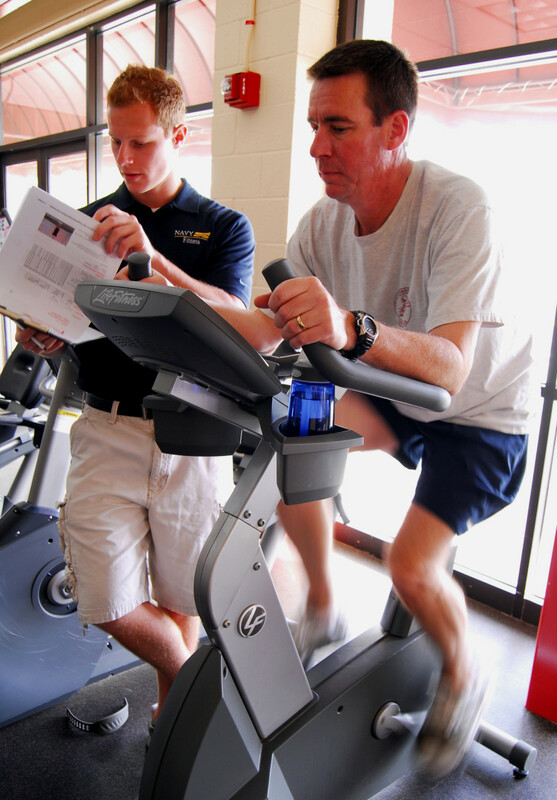 Reading on an elliptical is a great way to kill two birds with one stone, and it can make both activities more agreeable. Reading distracts you from the exercise you're doing - you might even find yourself surprised when your set workout period is up. And exercising helps you focus on what you're reading, plus it can detract from the boredom one may feel from sitting still for long periods of time. Warning: this sort of behavior can be addictive or habit-forming. 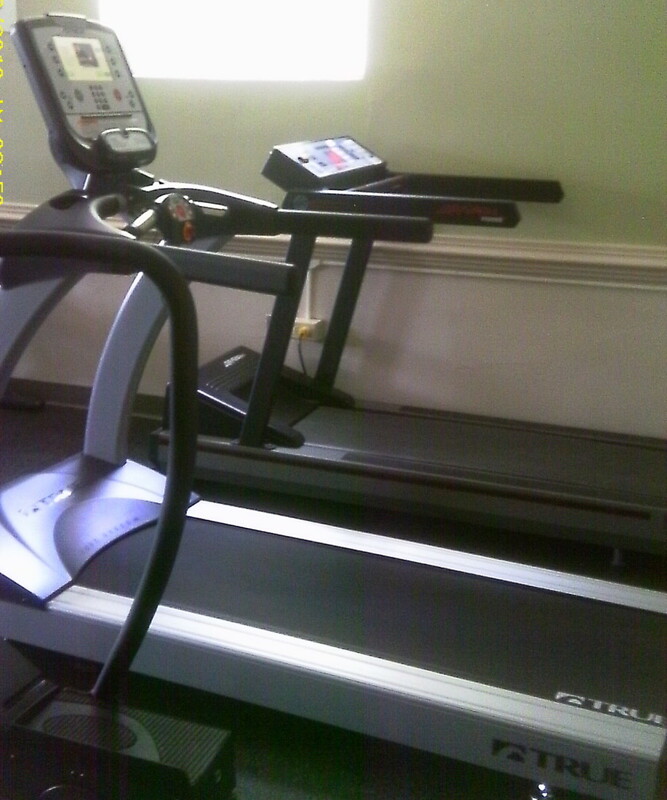 I can no longer curl up with a book comfortably - I have to be walking or on an elliptical to really get into something. For the most part, this is beneficial. But be warned nonetheless. After three years of reading, listening to audiobooks, watching movies and television, and studying on ellipticals, I realized that most models were perfectly configured to support laptops on the little reading ledge and stationary handlebars. That opened up a whole world of extra functionality - suddenly I could browse the Internet while working out, not only passively reading but actively researching. You'll find that you get so drawn into your work that you completely lose track of time (the same thing happens when you're sitting down - but all you get from that is a sore tush), and that you are even compelled to extend your workouts. Gone are the days of counting down the minutes to the end of your cardio session! 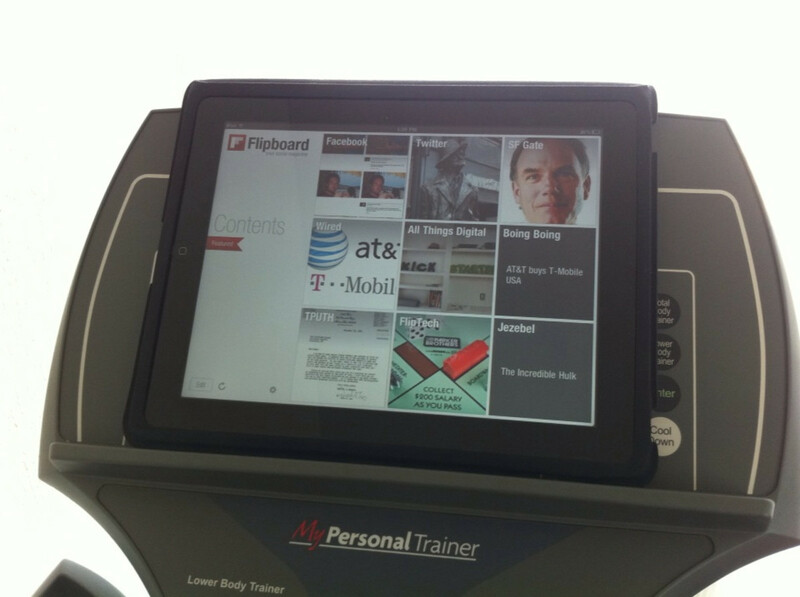 Note: while you can browse the Internet on a laptop on an elliptical, you can just as easily poke around the net using an iPad, and I've found that iPads fit much more sleekly on the little reading ledges most elliptical machines offer. 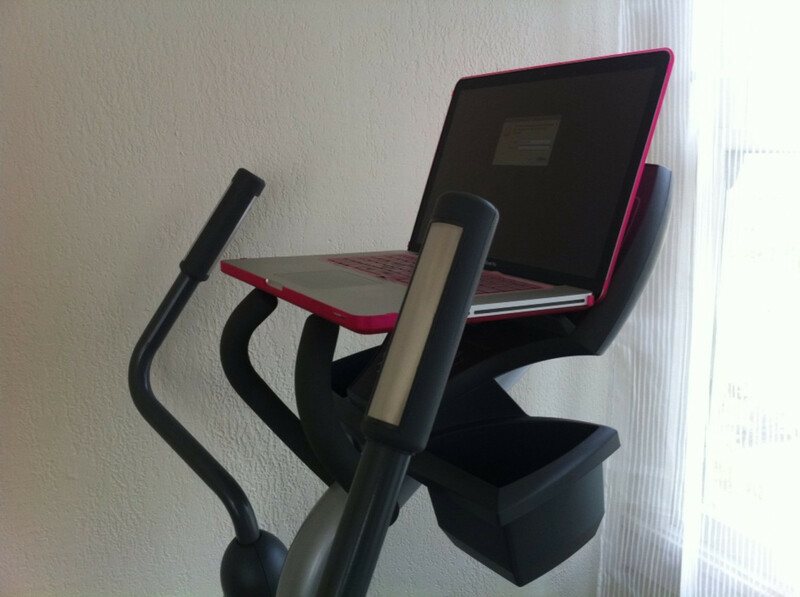 If you have a laptop, iPad, or smartphone, you have the ability to catch up on emails while you work out. Most of us know that emails are a more or less bottomless pit of time-sucking, so you will find no dearth of correspondences to address as you work up a sweat. The benefit of handling emails while you work out is that you really feel like you're achieving mountains of work - with each minute of exercise and each new email replied to or sent, you are achieving very measurable goals, and measurable goals are certainly the most satisfying ones to achieve. I do a bit of freelance work and often find myself doing business calls during the weekends. Because I often had other plans for the rest of the day, I started taking calls in the midst of morning workouts. My elliptical is pretty quiet, and I don't get all that out of breath when I exercise (you should be able to speak normally when engaged in cardiovascular exercise for the most part, anyway), so I don't think people on the other end of the line notice. If, then, you have some important calls to make, consider making them from an elliptical machine! It will test your ability to speak evenly while working out and you might also find that the endorphin rush you get from cardiovascular exercise helps you think more clearly and feel a bit more optimistic in the midst of what might be challenging negotiations or dreary problem solving. Note: If you work out in a fitness club, this is probably not an option - most gyms ban cell phones from workout spaces and locker rooms (with good reason) and even if they do not, it would be rude to gab away on a mobile while others may be trying to read or focus on their rowing or crunches. 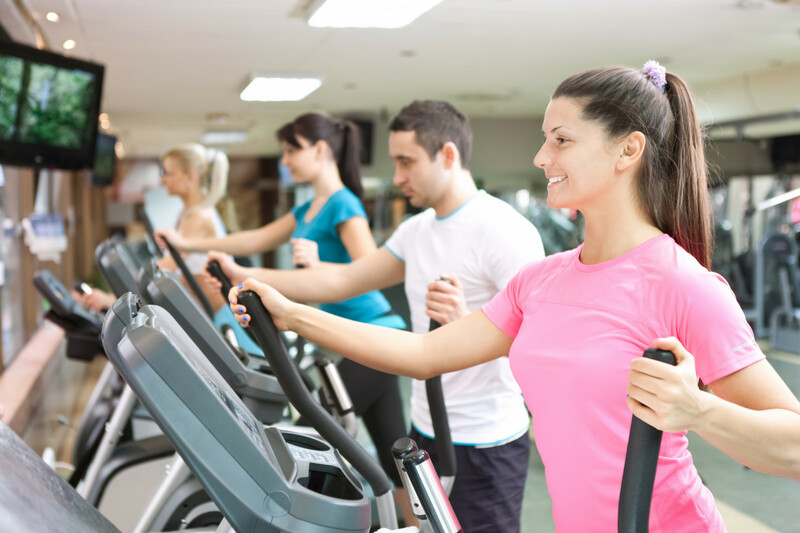 I've just shared five things you can do for work on an elliptical machine, however there are so many recreational things you can do while working out as well. Cardio Endurance Training Workouts. How to Increase Endurance. I would love to try doing internet research while on the elliptical but I'm not sure what the people at the gym would think about that. I guess that's just the excuse I need to get an iPad. I think these tips can apply to other exercise. A useful well written hub article. Multi-tasking at its best. I so need to buy an elliptical machine - no more excuses! Heck yeah! I used to swim all the time, but once I realize how much more I could DO while working out on an elliptical, I got hooked! These are great ideas! 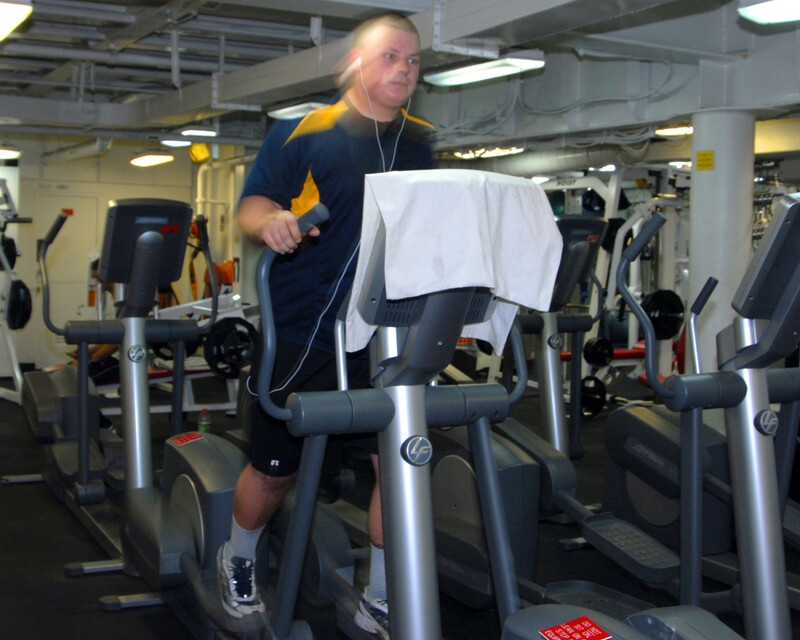 Elliptical machines are great for multitasking.